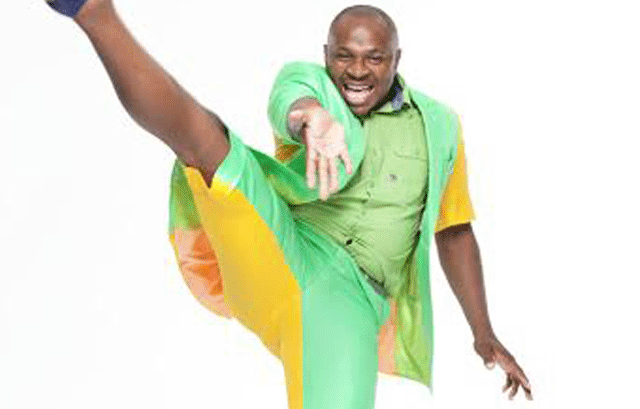 POPULAR for his wild and peculiar dance moves Dr Malinga is set to perform in Nhlangano on September 22. Brought into the country by New Life Entertainment and Nicky Mamba the South African artist will be rendering one of his highly energetic performances and his trademark high kick will be making fans dance in Nhlangano, at Jukes on Fire ‘Ka Mjuda’. Mamba said the event is solely based on taking fun to Nhlangano. She noted that when most international acts are brought into the country they never go to places like Nhlangano. “New Life Entertainment decided to take the fun to Nhlangano, so we want everyone in Nhlangano to attend the event because it was made for them,” said Nicky. This is the second edition of the show as last year the entertainment stable brought South African singer and dancer Busiswa. The ‘Orlando’ hit maker will be performing alongside Eswatini’s very own DJs such as Zulu D, Cup, Czar, Apex, Lindelwa Mafa, Celso, Young Sia, Supa CDQ, The Scientist and many others. Nicky and Naomi are going to be directing the proceedings of the show. Mamba also said the lineup is mostly filled with artist from Nhlangano because they want to promote them just as much as they promote other local artists.